For all hospitality businesses it is important to provide a fresh and comfortable temperature for guests and staff. A comfortable atmosphere is essential for customer satisfaction, and important for the health of all occupants. Our professional Commercial consultants can assist you in determining the best type of air conditioning to suit your hospitality environment. 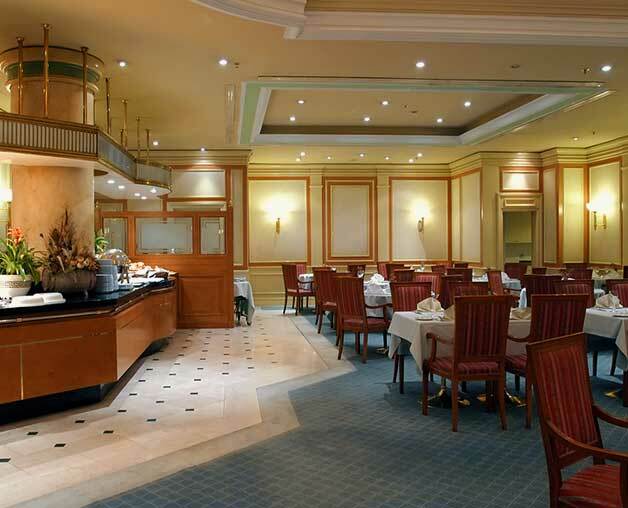 Maintaining comfort for all staff and customers is a primary goal for the hospitality industry. Particularly in kitchen environments where it can get very hot. The shape and design of the building needs to be carefully considered, as well as any seating arrangements before choosing the right air conditioning unit. Customers do not enjoy siting under a cold draft. Depending on your businesses needs we may recommend a refrigerated split system. A split system air conditioner may be suitable for smaller areas and are common in restaurants. They can provide heating and cooling, and for larger areas installing multi-head systems may benefit. If you’re looking for a more discreet air conditioning system, a ducted unit may be more appropriate. With the majority of the system outside and the ducts hidden in the ceiling, ducted systems are ideal for a more aesthetically pleasing look. Another choice is evaporative air conditioners. These units are popular due to their energy saving benefits. Evaporative air conditioners are cost-effective, using up to 80% less energy than their alternatives. As well as the lower running cost of evaporative air conditioners, they are also generally cheaper to maintain over time. The initial cost of installing an evaporative cooler to often cheaper than their counterparts. Evaporative air conditioners are not always a suitable choice for everyone. While they are cheaper to maintain and run, they do not operate well in humid areas. There also needs to be a door or window open to allow air circulation. However, if you’re looking for a system which provides a constant source of fresh air and is cheaper to run, then evaporative may suit your needs. As well as installation, we provide ongoing service and maintenance for your air conditioning system. 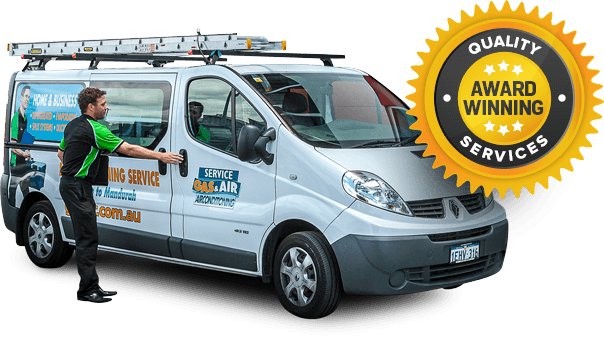 With an in-house service department and a team of fully trained service technicians we can address any issue with your system quickly and professionally. Regular maintenance of you new air conditioner is essential for an efficient and reliable system. A qualified technician can service your air conditioner to ensure it runs efficiently throughout its lifespan. By identifying minor problems before they become costly repairs you can save money and prevent you staff and guests from feeling the heat if your system fails during the hot summer weather. Mouritz are highly experienced in all repairs and services for your air conditioning needs. A regular servicing schedule can ensure that all components are inspected for wear and tear to identify any problems early. The team at Mouritz can provide quality and reliable installation, service and repair. Our team members are available to answer any queries you have or to schedule an appointment.